Tunisia Scott publisher of The Tennessee Minority Pages is this week’s guest on Take 10 On Tuesdays. 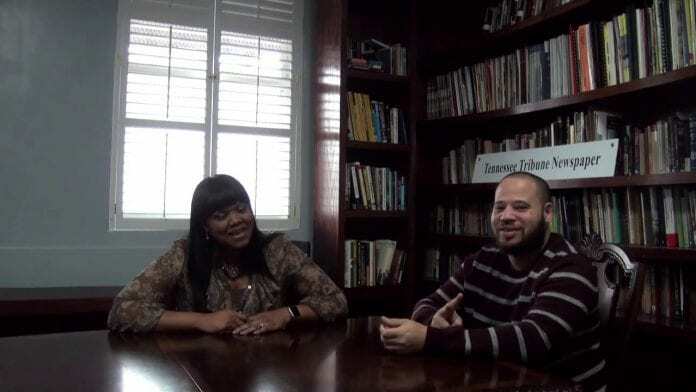 Social Media Director Jason Luntz sites down with Scott to discuss her publications mission to be a resource for all businesses throughout out Tennessee. She also explains the importance of minority owned companies working together to take advantage of the growth in the Nashville area. Visit http://www.tnminoritypages.com to learn more.